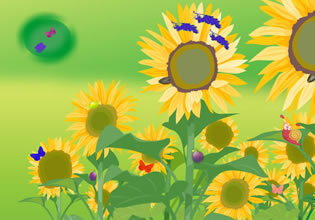 Sunflower Field Escape is another new escape game created by Anars for EscapeFan. Explore mysterious sunflower fields and complete various tasks in order to obtain house key. Have fun!